Ask All Your Questions About Those Rediscovered Lost Fairytales! Maria Tatar is the translator of the newly discovered trove of fairytales, lost for over a century, but just recently uncovered. Ask her all your questions about The Turnip Princess, the history of fairytales and folklore, and anything else you want to know! 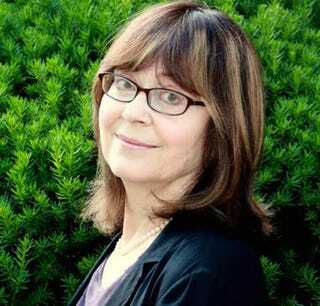 In addition to her new book, The Turnip Princess and Other Newly Discovered Fairytales, which translates a large cache of previously unknown fairytales collected at around the same time the Grimm brothers were gathering their own anthology, Tatar also chairs Harvard University's program on folklore and mythology. Prior to this translation, she also wrote several books translating the Grimm brothers' fairytales, as well as those of Hans Christian Andersen. Tatar will be joining us today from noon - 1:00 p.m. (Pacific time), so start asking her all your questions now about the history of fairytales, where these new fairytales fit in with the tradition, and what these stories mean to us today.